Whether you want to wirelessly stream or want to connect a turntable or TV, the Ruark R5 in Soft Grey has you covered. 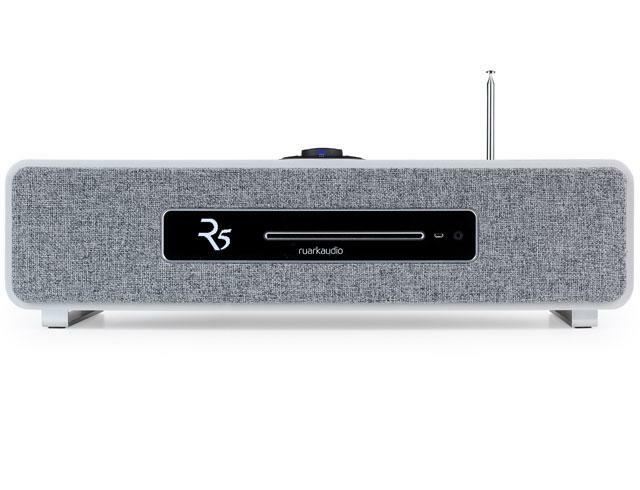 For direct streaming the R5 features aptX HD Bluetooth receiver compatibility meaning this provides you with sound above CD quality from compatible devices and with a broadband connection you’ll even have access to internet radio stations worldwide and an infinite library of music through services such as Spotify, Amazon Music, Deezer and Tidal. Moreover, with both analogue and digital inputs it’s also easy to connect and enjoy other devices. 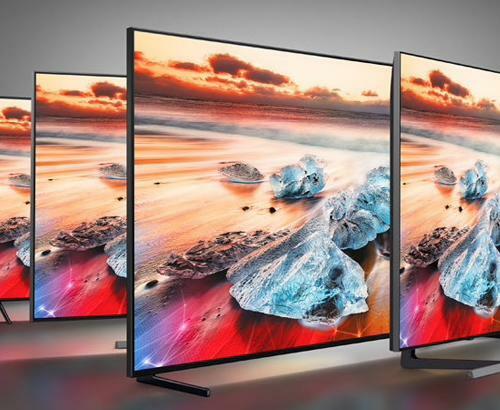 In particular the R5 doubles up as a great sound system for TVs. The Ruark Audio R5 DAB, DAB+ Digital Radio and FM tuning options provide the ultimate in local & national radio stations. Enjoy the warmth of BBC Radio 2 on FM or take in the clean sounds on Absolute 80s. In an age of digital music on smartphones & tablets we have forgotten about our CD collection. CD is still the best form of digital music with high detail that can only be super seeded by traditional vinyl. The elegant slot loading CD mechanism takes centre stage and includes a metallic eject button. If you are struggling to find something to listen to you can use the R5s built in internet radio tuner to tune into one of the many thousands of stations from all around the world. 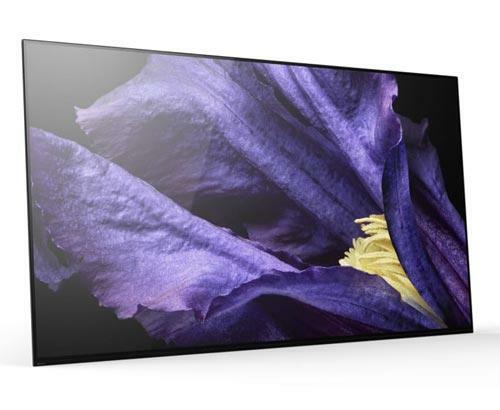 The R5 joins the like of Ruarks multiroom products allowing seemless playback from one room in the house to the next. 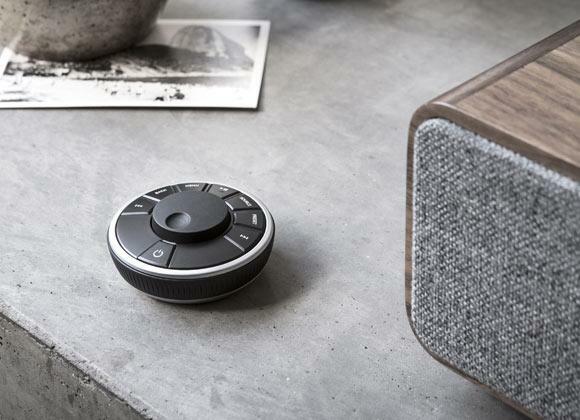 Ruark have also included a new style or remote for the R5 which is a direct mirror of the RotoDial controls on the R5 itself and Ruarks other products resulting in a more intuitive experience. 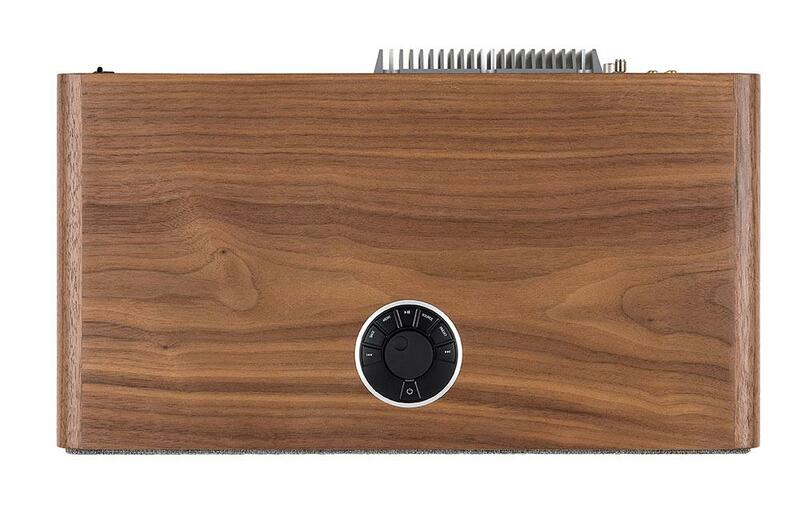 Ruark Audio has always believed in evolutionary design. 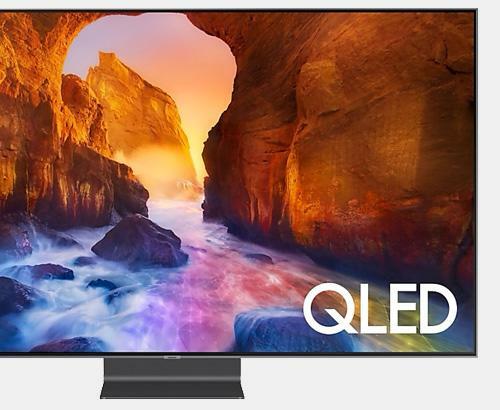 This means with each iteration of their products comes a familiar look and feel with the same solid build quality while focusing on improving sound quality and also connectivity options. Improved sound quality is always a welcomed change when it comes to audio products and the Ruark Audio R5 does not disappoint with its discrete component technology built into the amplifier and the carefully engineered 2.1 channel stereo output with dedicated subwoofer to help with those rich warm lower end tones. As for the improved connectivity Ruark has included a dedicated Bluetooth aptX receiver allowing you to play music from your Bluetooth connected device such as a smartphone or tablet in full CD quality and beyond. 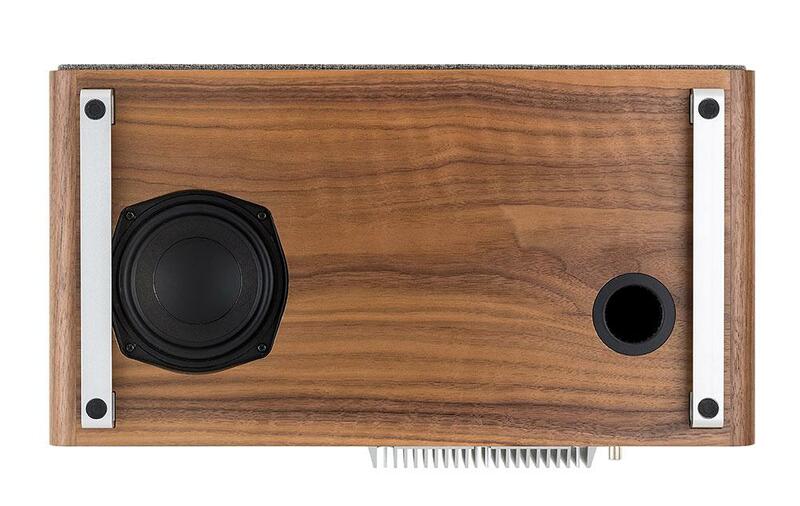 The Ruark Audio R5 Mk3 is available in rich walnut, soft grey finishes. As a premium retail partner of Ruark we can offer you the best advice, selection and after care service than national retailers. A full demonstration of the full primary line of products from Ruark is available our Bolton in Greater Manchester.